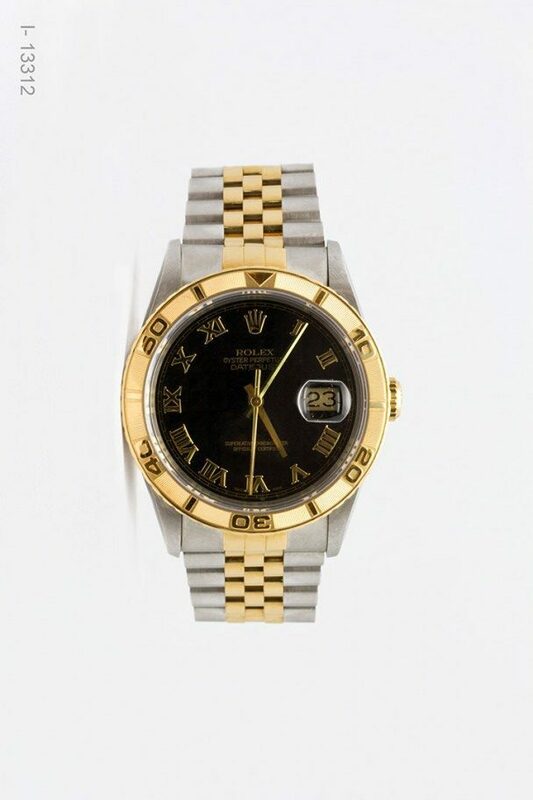 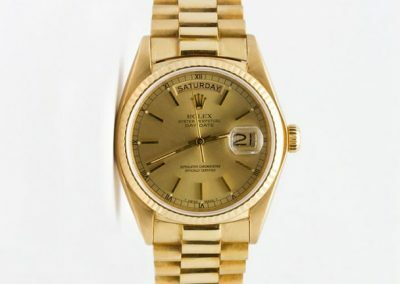 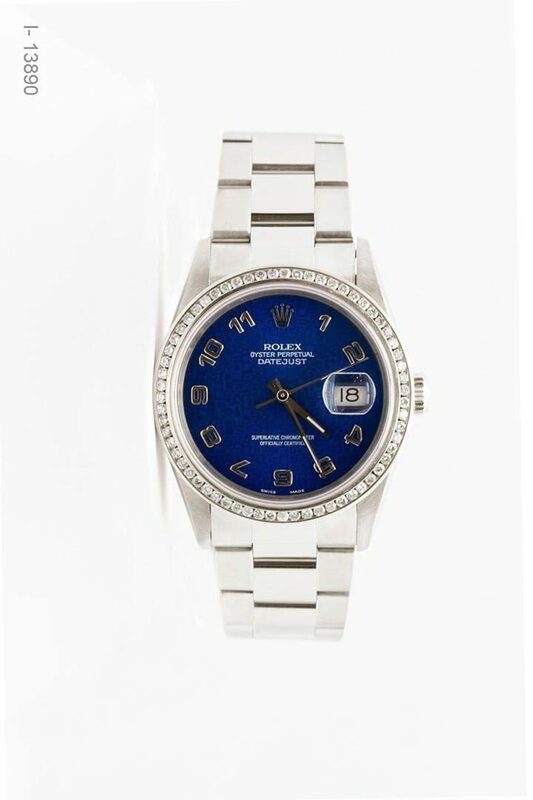 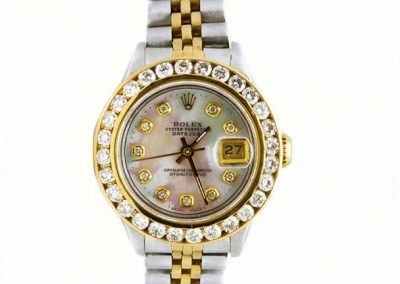 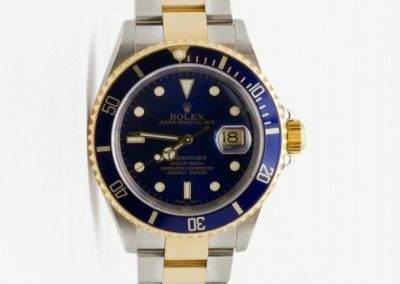 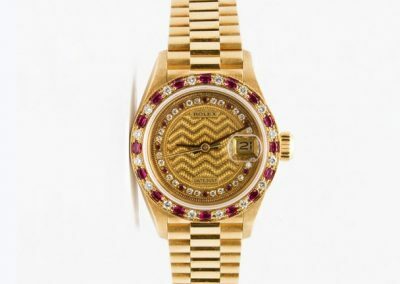 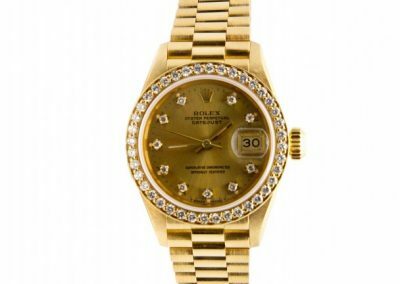 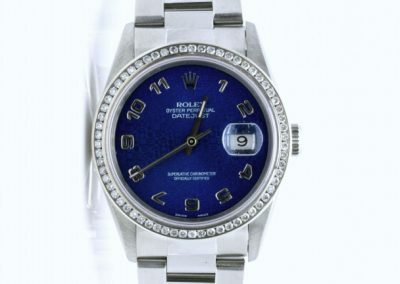 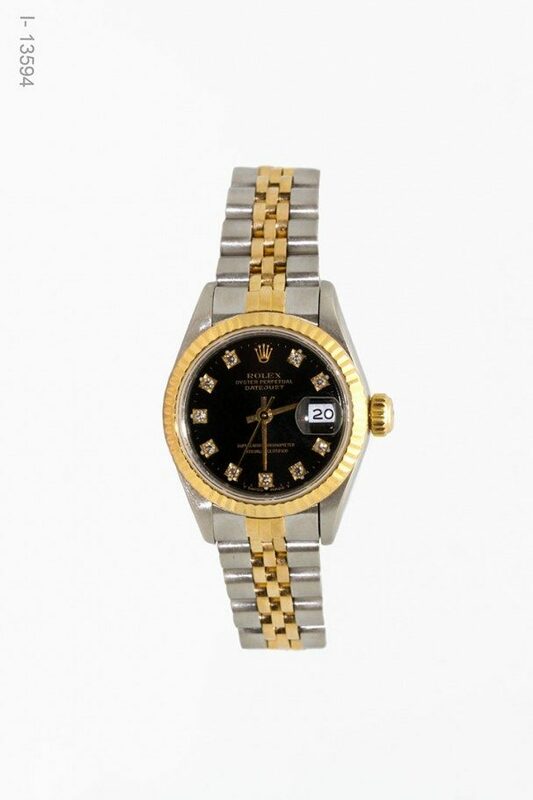 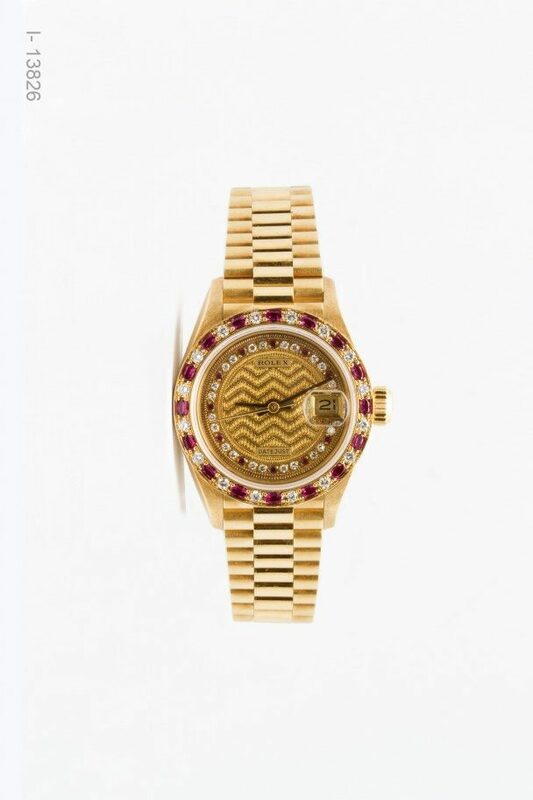 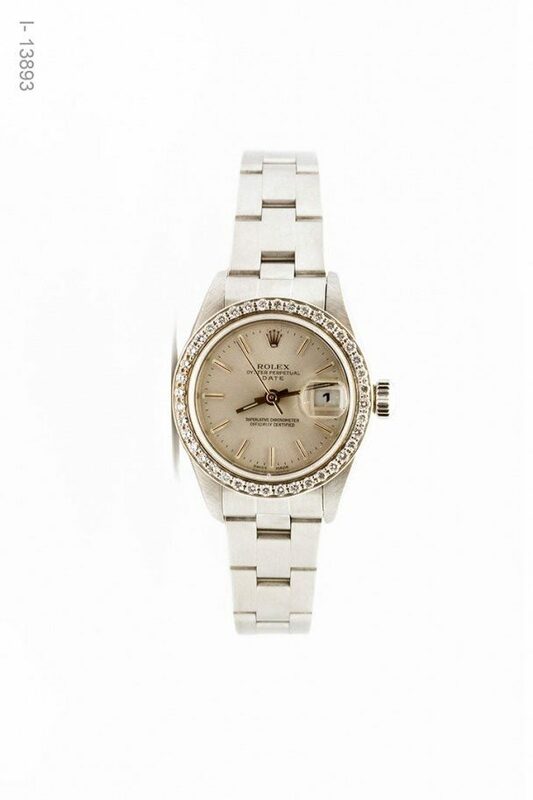 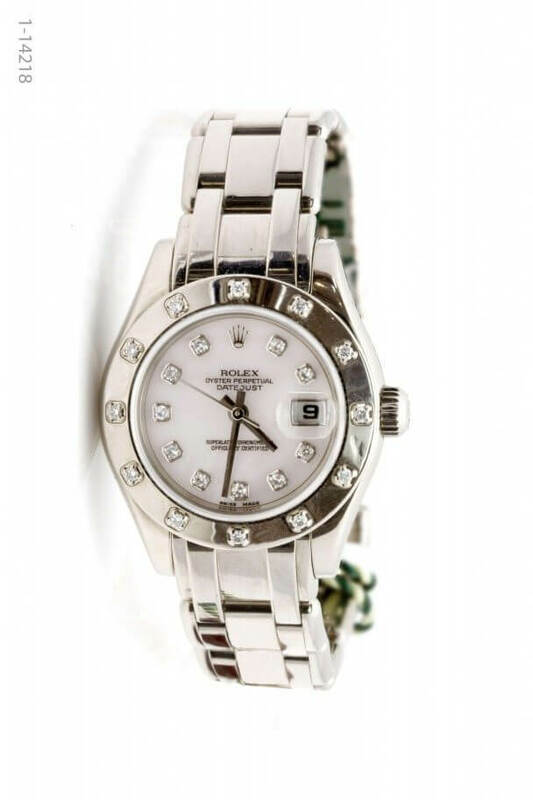 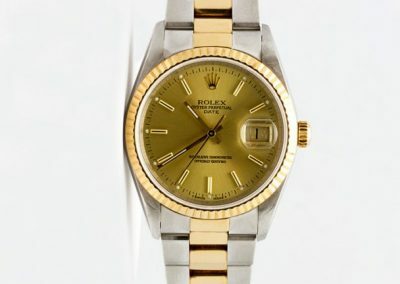 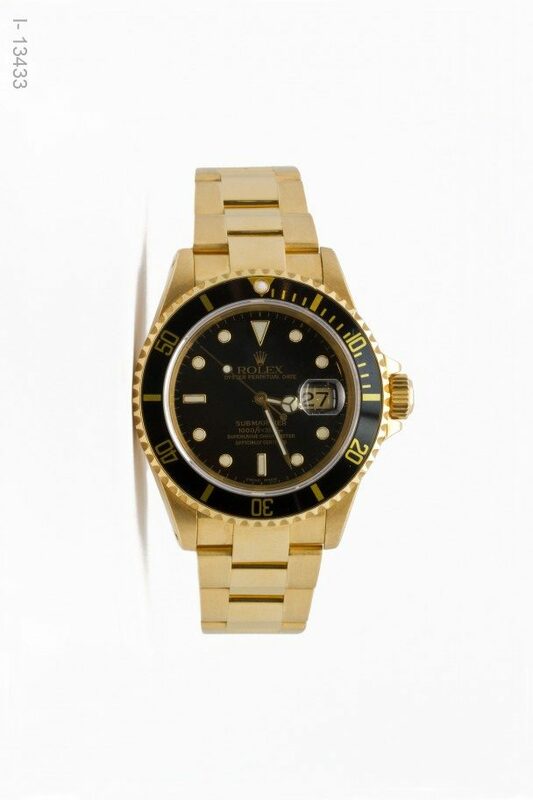 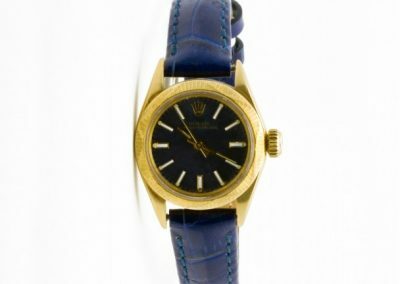 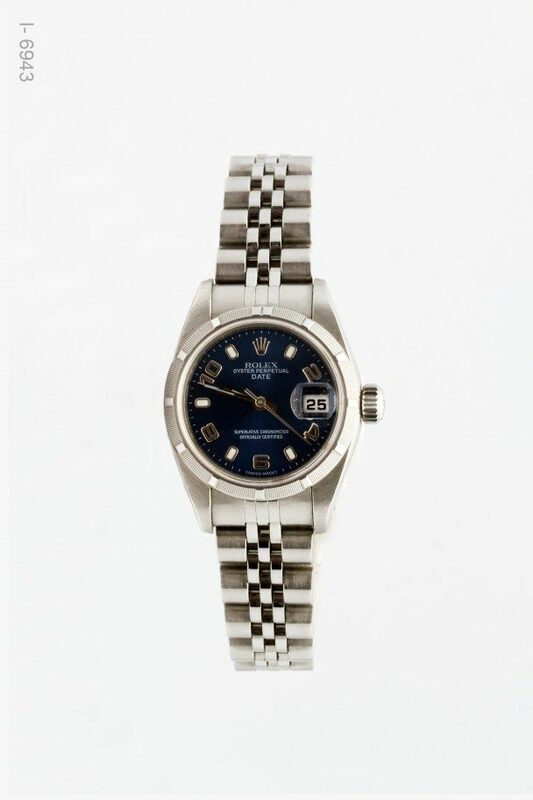 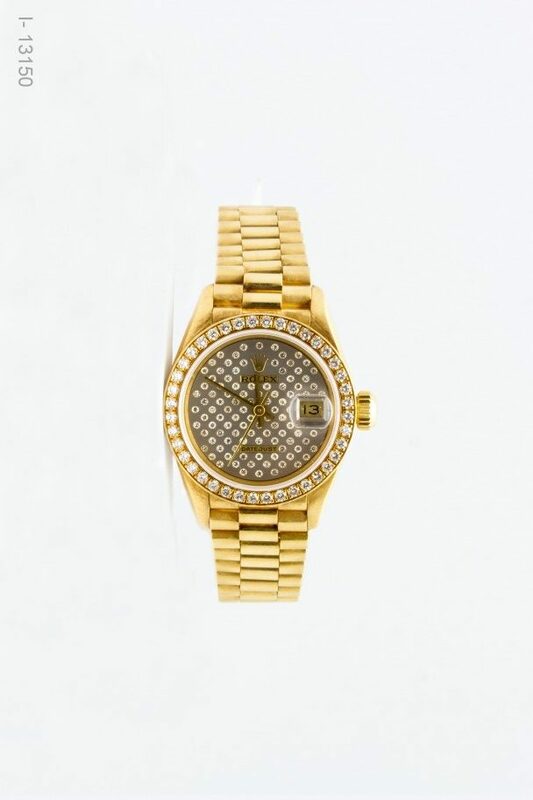 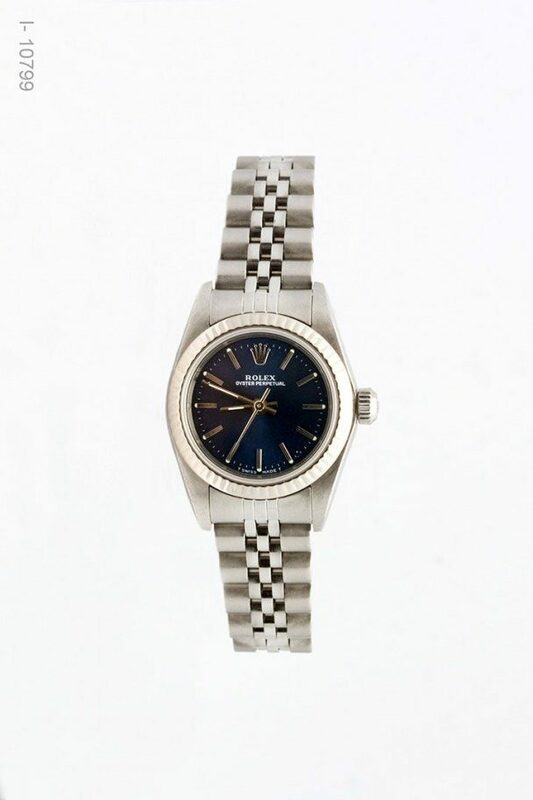 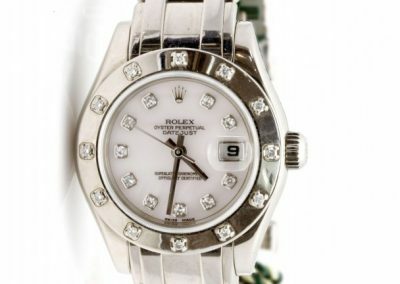 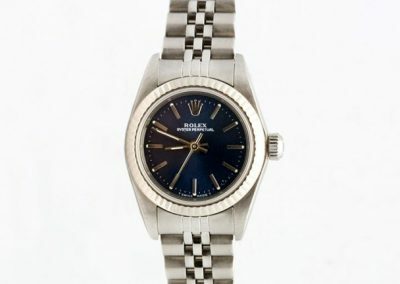 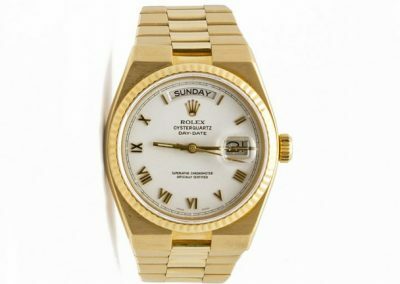 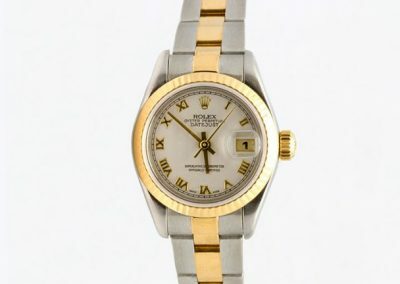 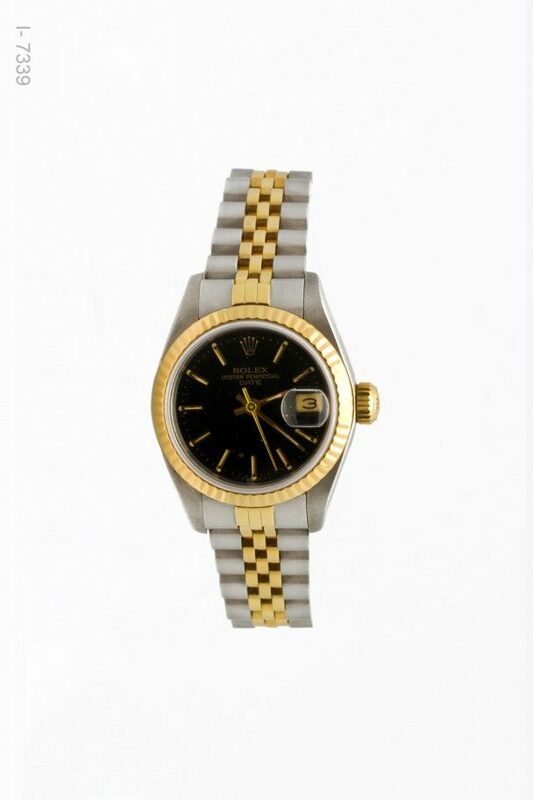 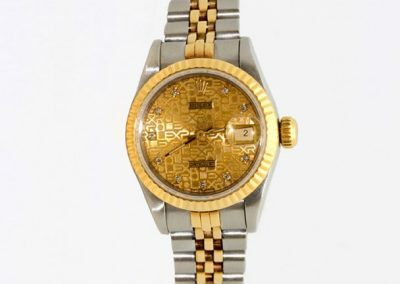 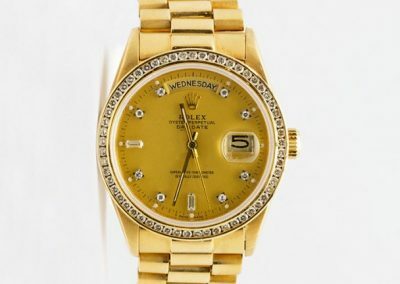 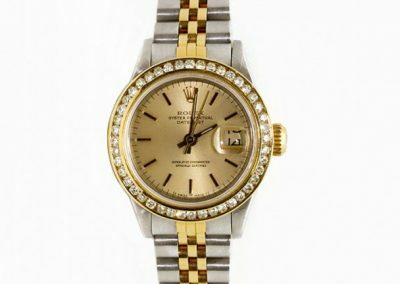 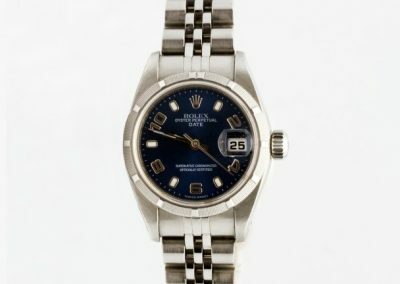 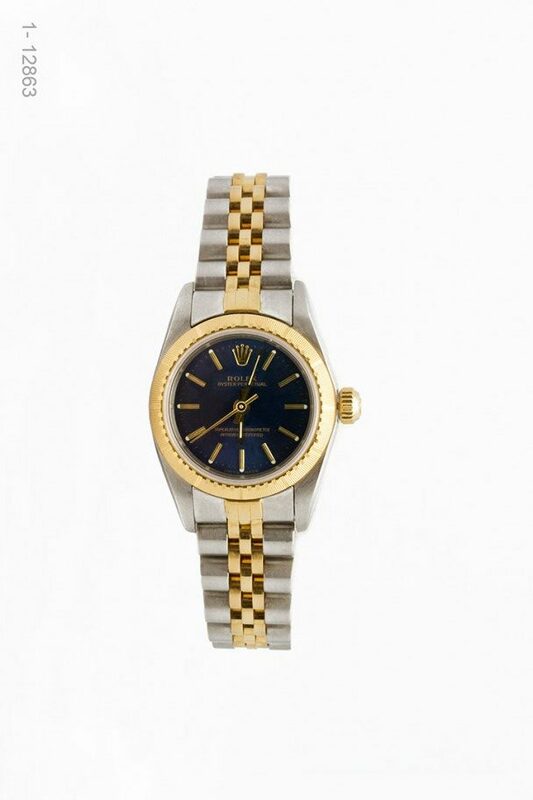 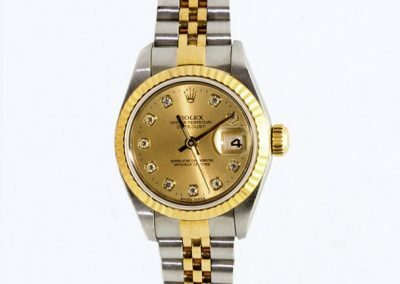 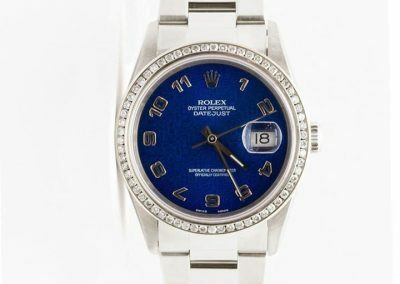 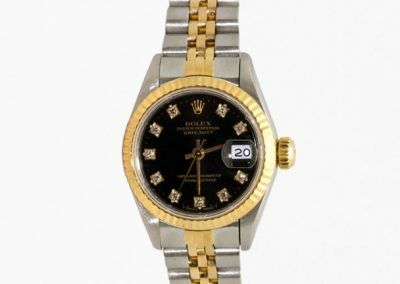 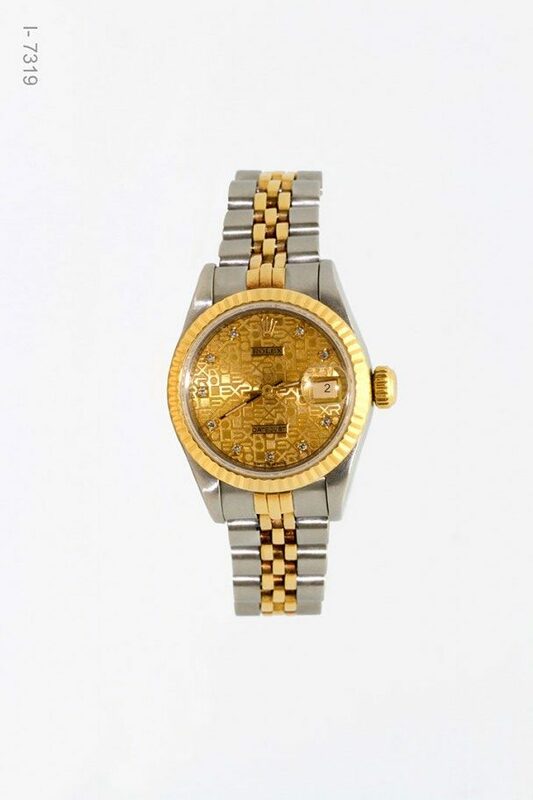 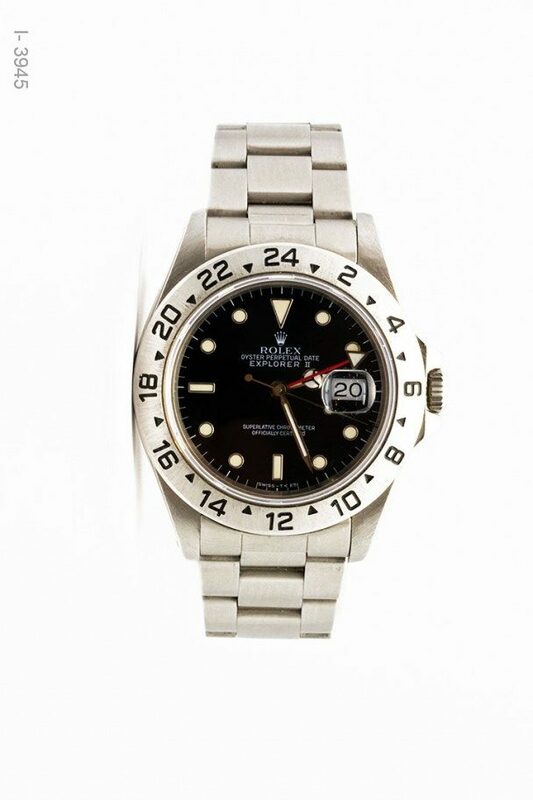 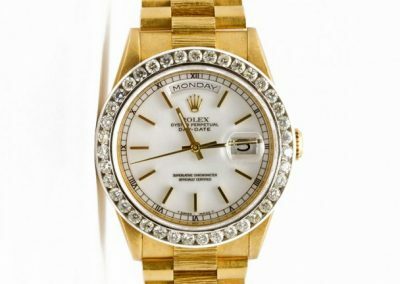 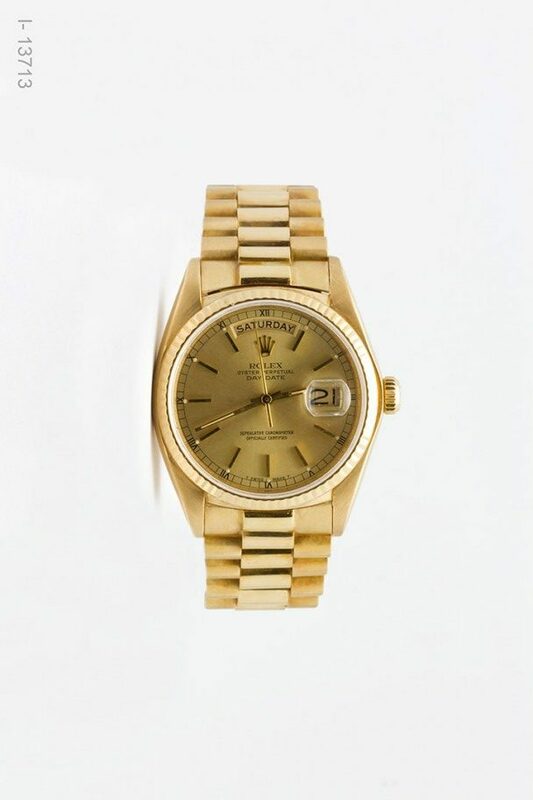 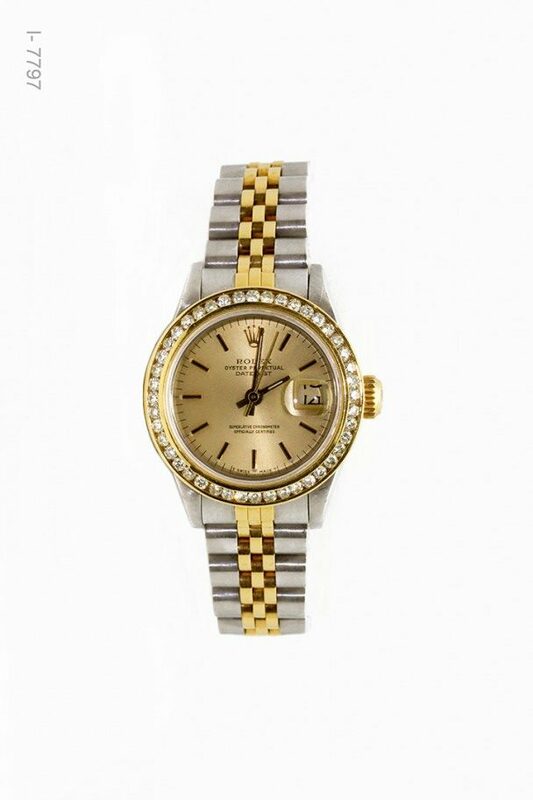 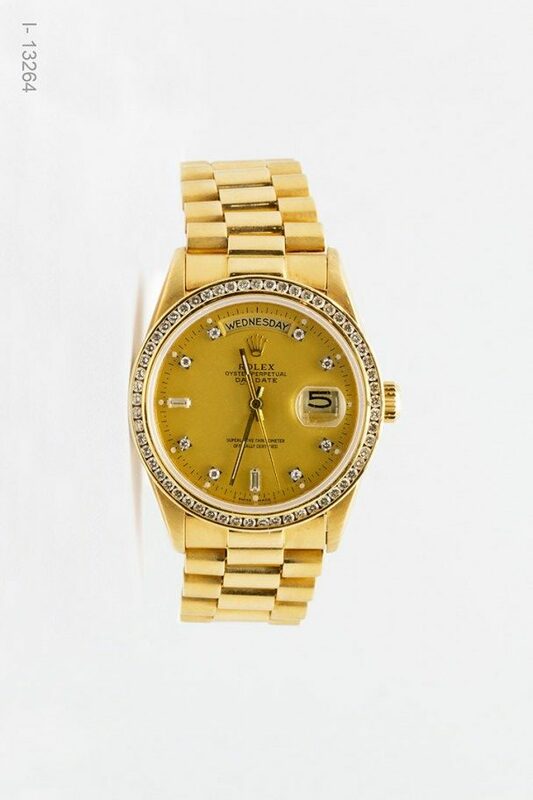 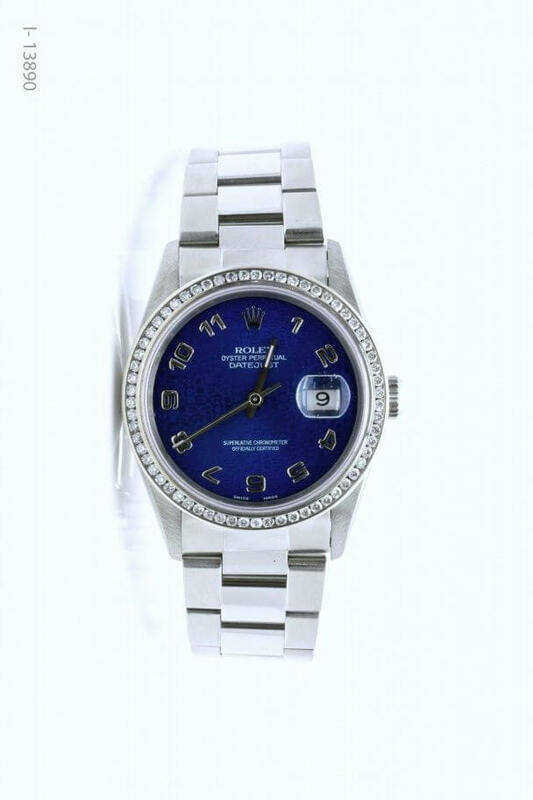 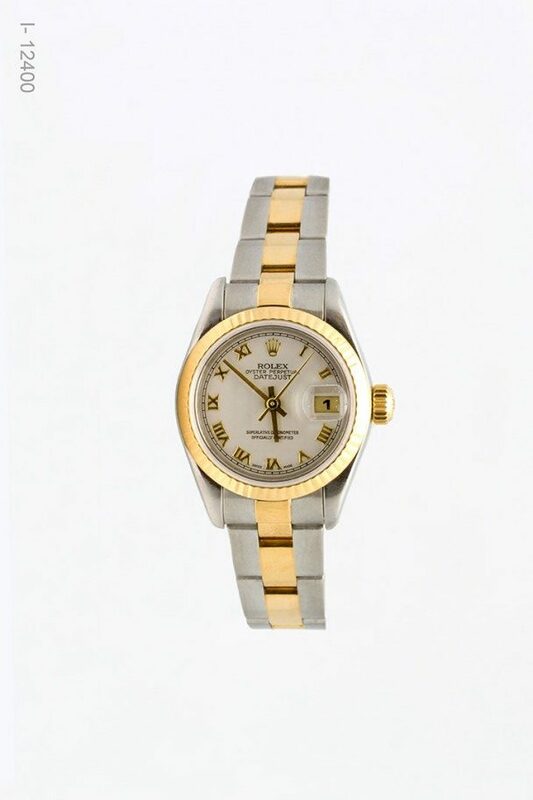 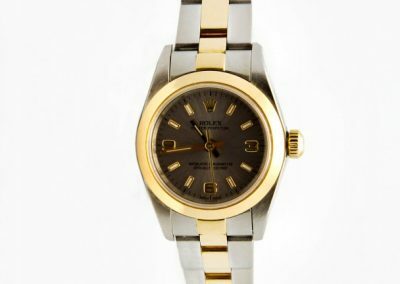 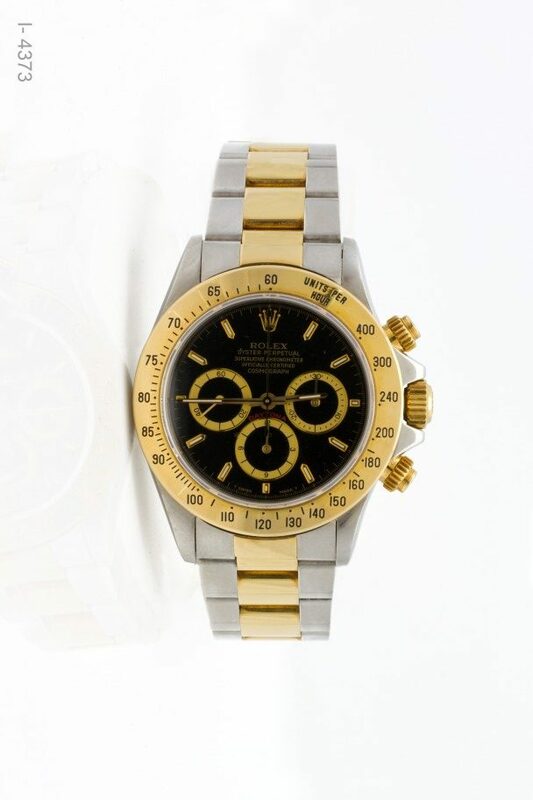 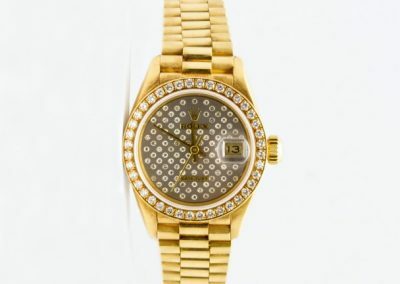 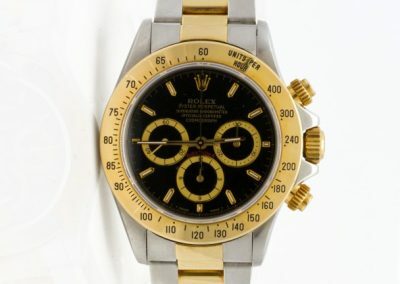 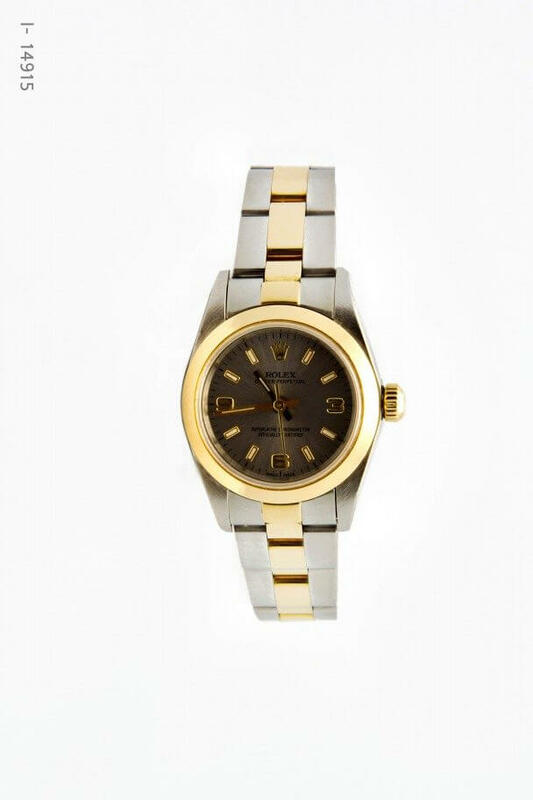 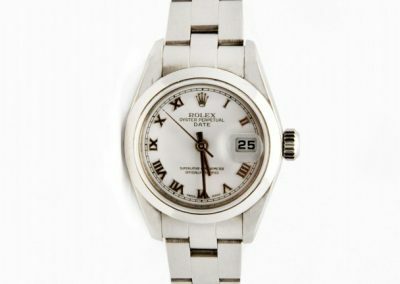 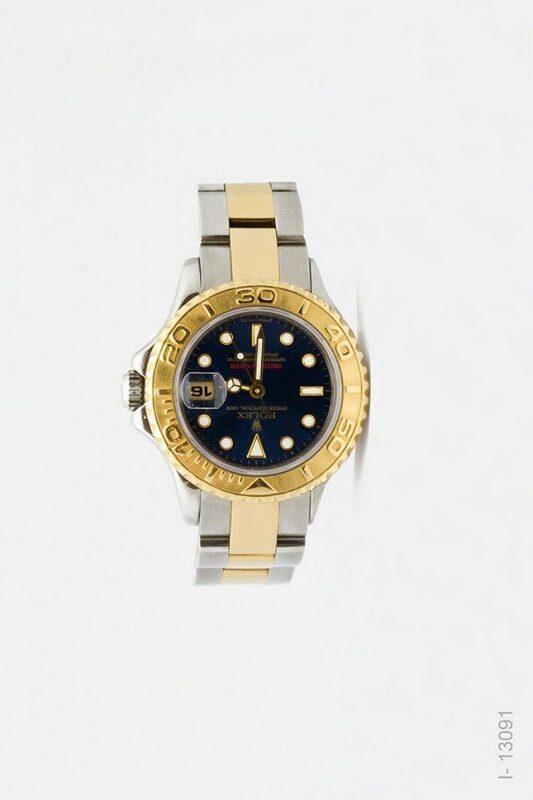 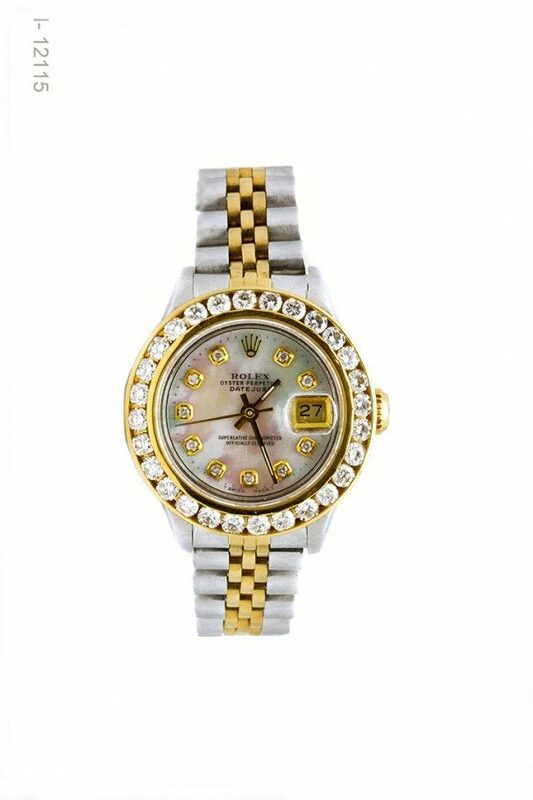 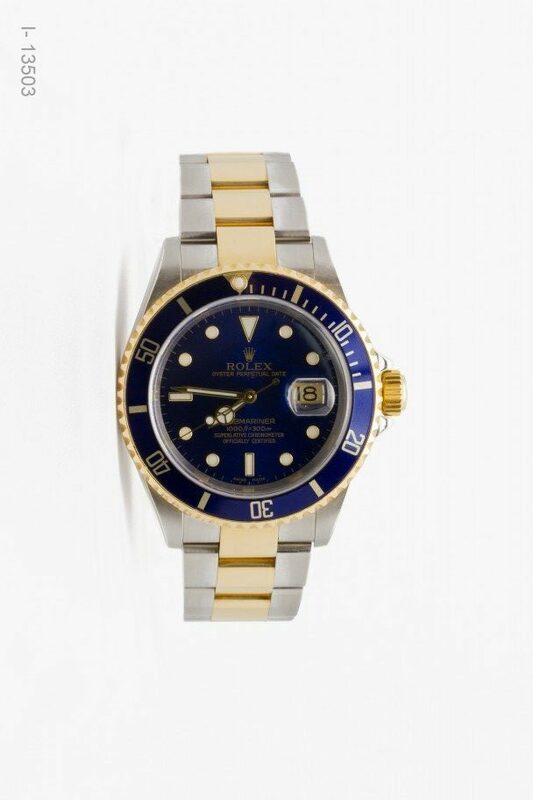 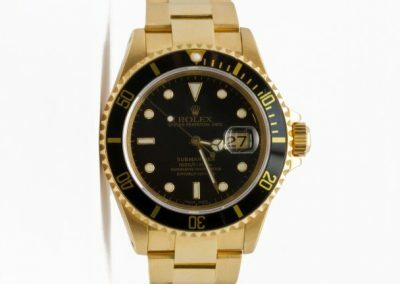 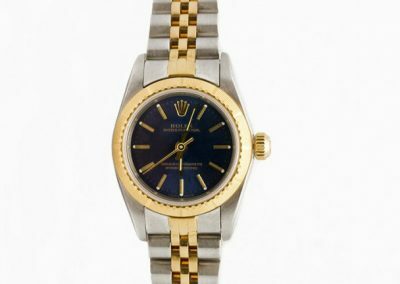 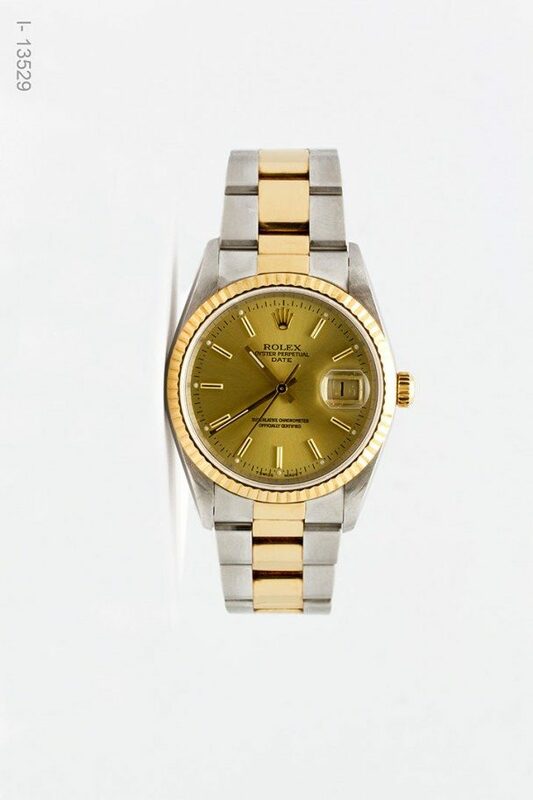 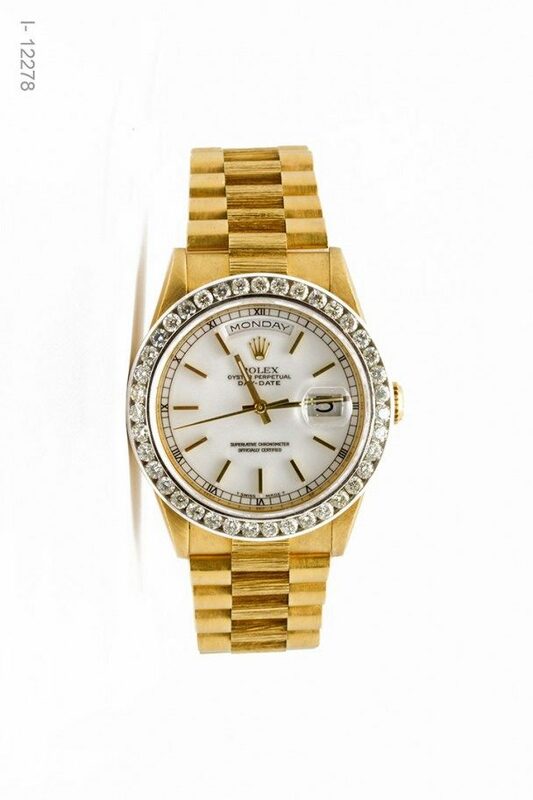 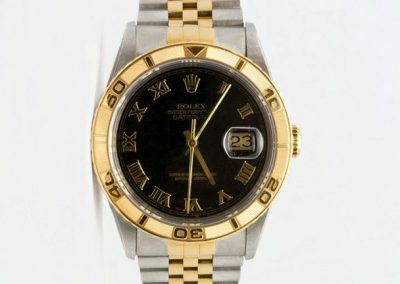 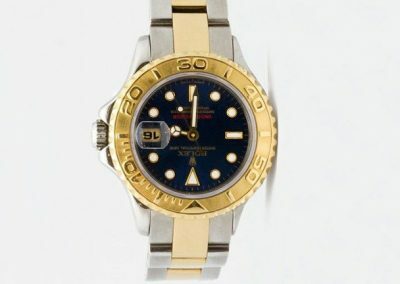 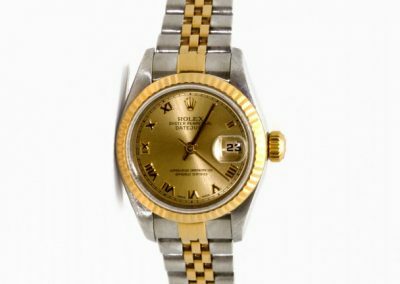 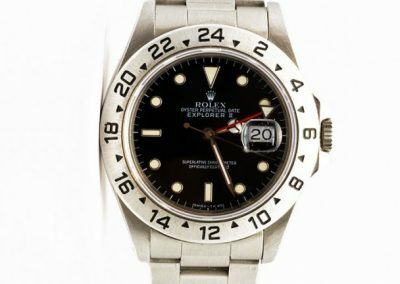 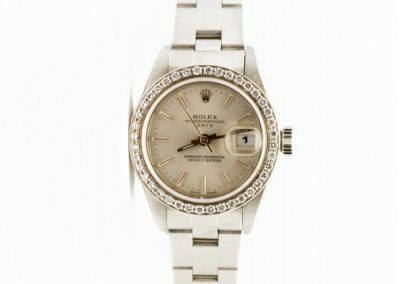 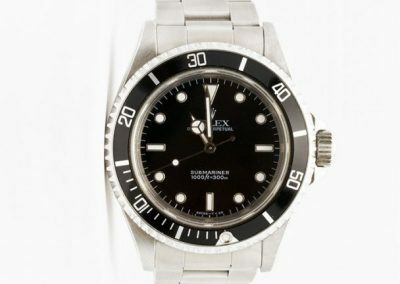 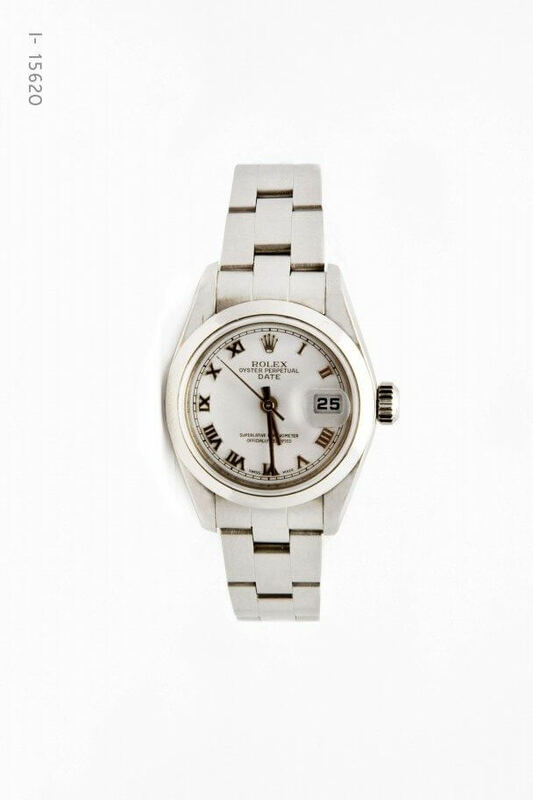 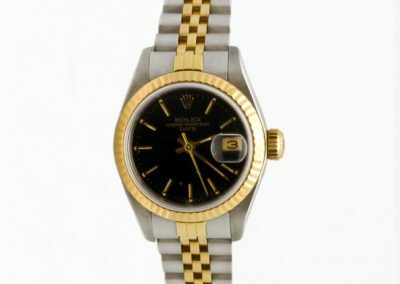 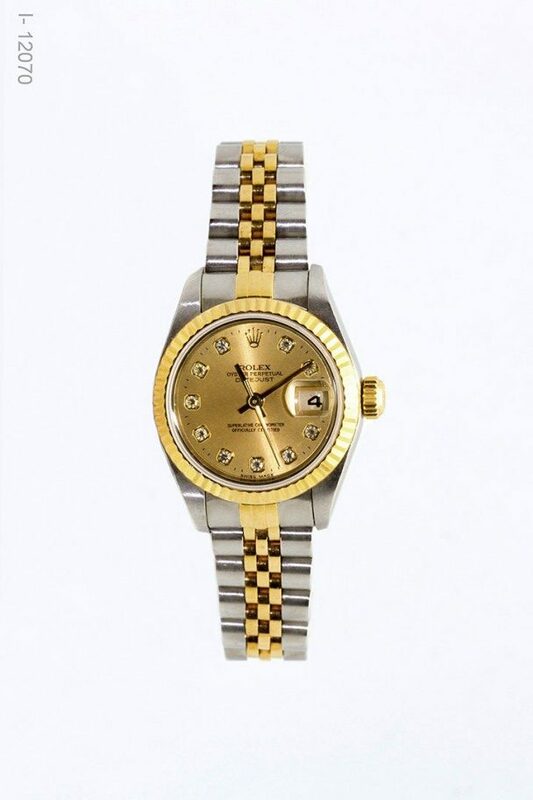 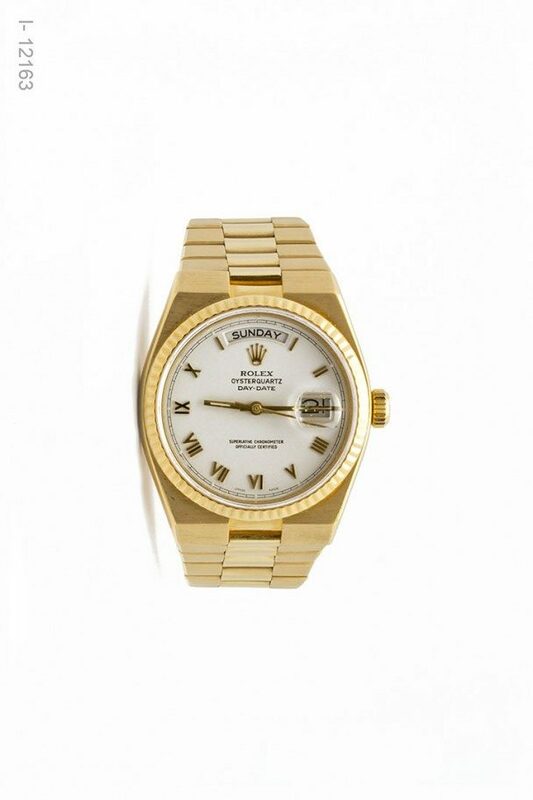 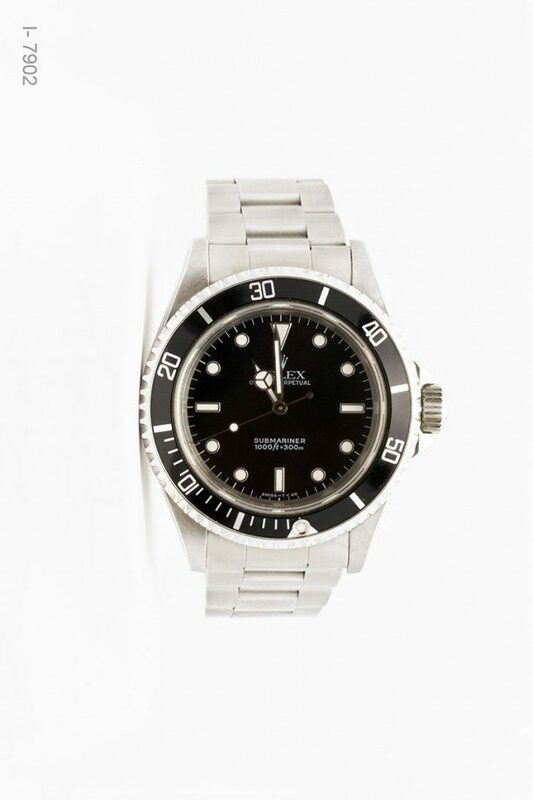 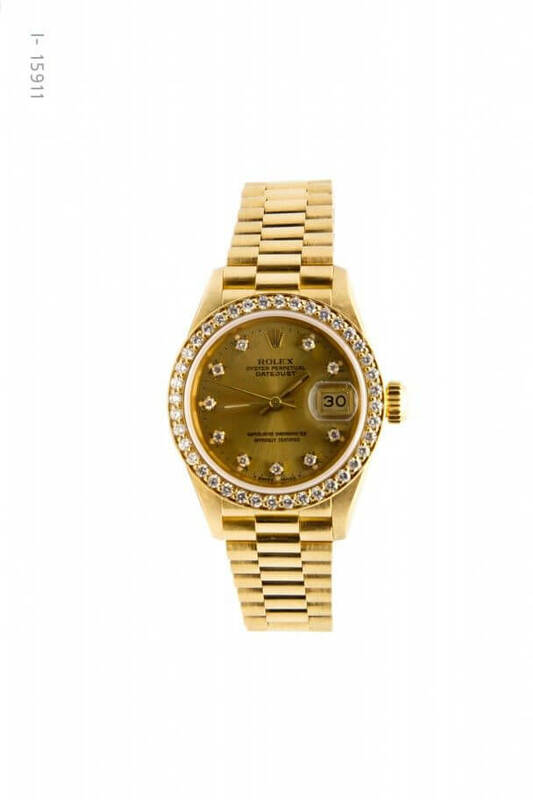 Westchester Gold and Diamonds specializes in pre-loved Rolex watches for men and women. 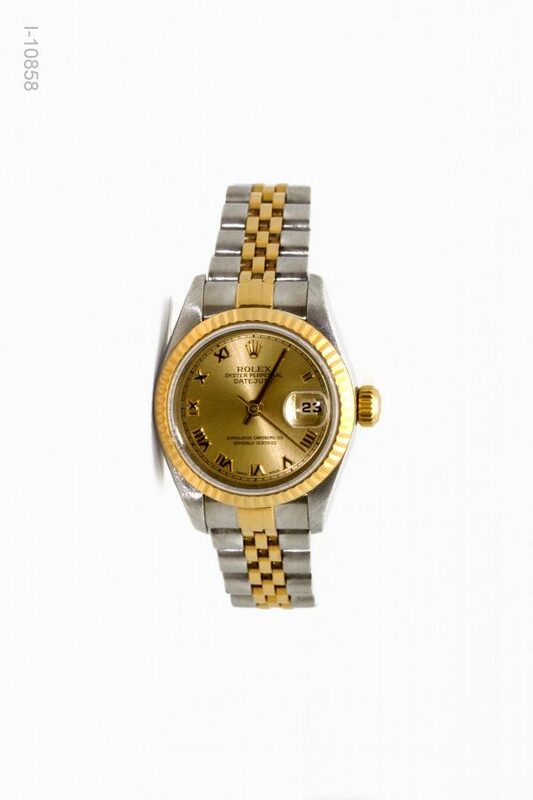 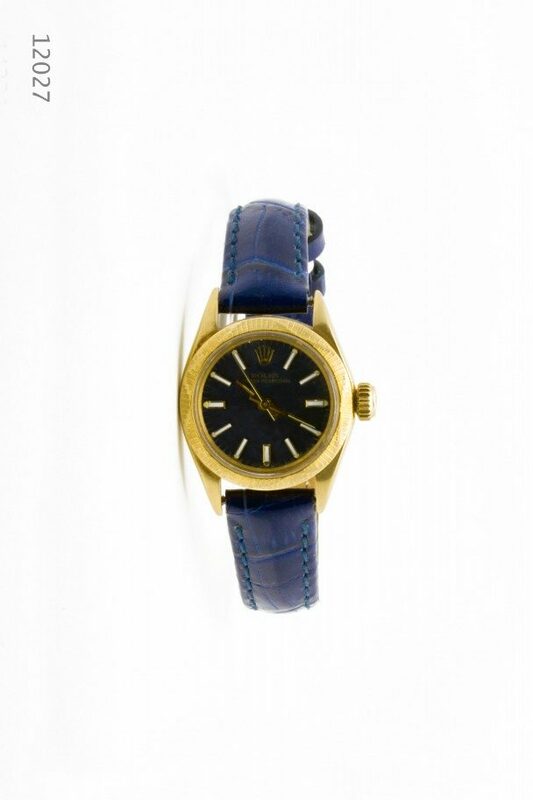 We restore, service and guarantee all our watches. Visit our store in Port Charlotte to see the current collection of pre-loved Rolex watches for men and women.